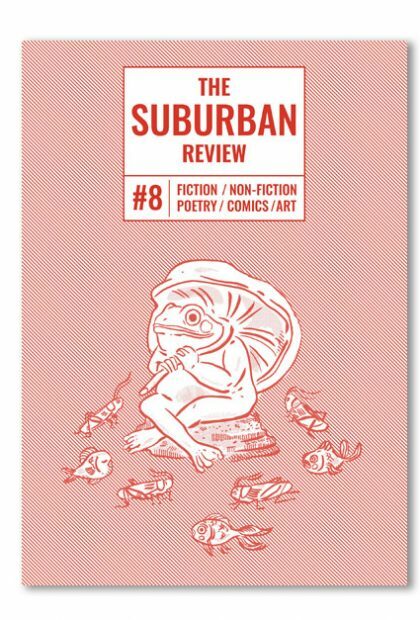 Subscribe and receive the next four volumes of The Suburban Review direct to your inbox, starting with our most recent issue! 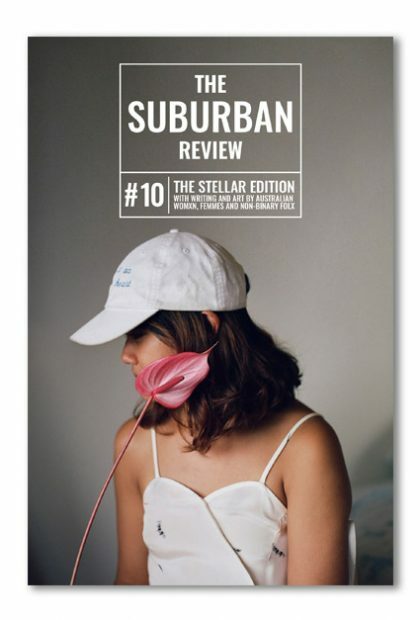 The Suburban Review supports both emerging and established writers. 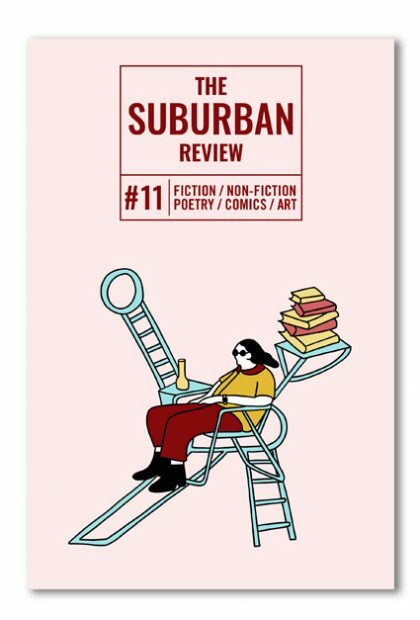 In particular, we’ve worked to become a beacon for under-represented narratives—publishing creative work by Australian women, the queer community, and writers and artists of colour. 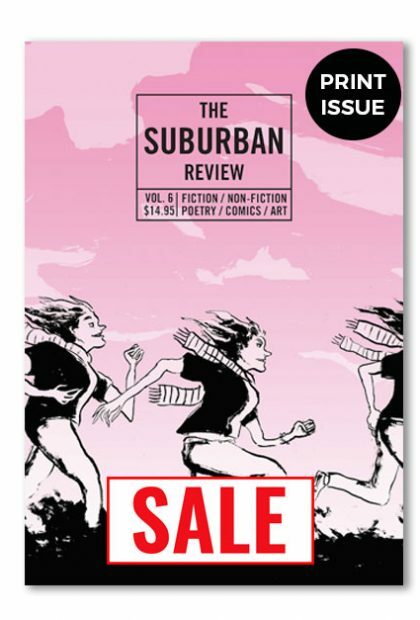 We’re proud to publish some of today’s most outstanding artists in Australia and abroad. 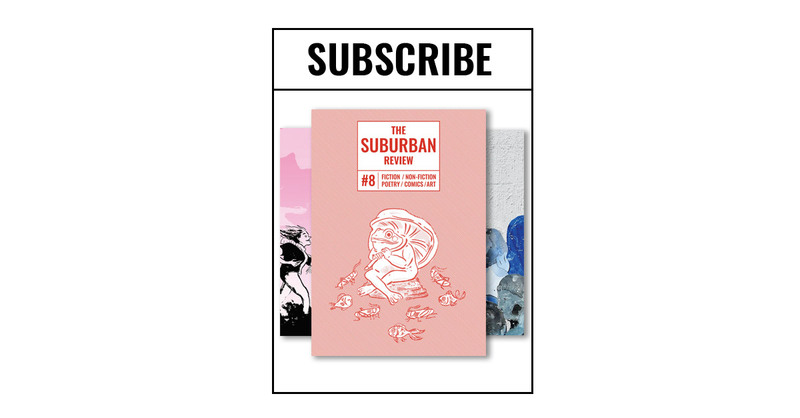 Subscribe and have it all delivered straight to you!